I have recently purchased a Raspberry Pi 2 so I thought write a tutorial of setting up the Raspberry Pi 2 to run Raspbian. You can use Raspberry Pi as a server, audio/video streaming box, etc. I would write some more tutorials about Raspberry Pi in future. The US$35 computer powered by 900 MHz quad-core ARM Cortex-A7 processor that is mated to 1GB of RAM. The micro SD card is need for running operating systems and for storage space. 8GB or greater of storage capacity is recommended. 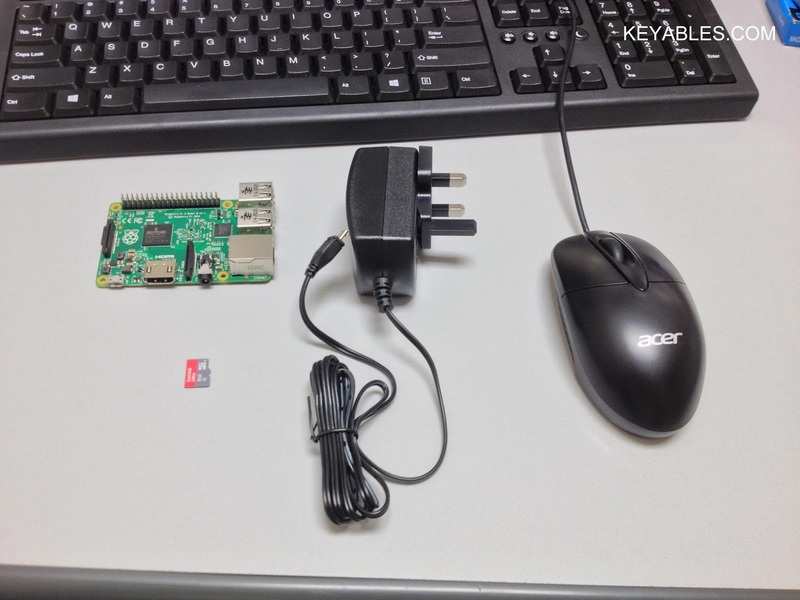 You may use handphone/tablet micro USB charger powering Raspberry Pi. 2 Amp power supply would be ideal as the power requirement increases when peripherals are connected. With NOOBS operating system installer, Internet is needed to download third party operating system images. Any keyboard and mouse should work. The Logitech mk270r works flawlessly for me. You may go here to check compatibility. Just go for a standard HDMI cable. Don't waste your money to buy expensive HDMI cable. You need it to configure settings for your Raspberry Pi 2. Important: Please check compatibility here. I have no issue using D-Link DWA-125 (H/W Ver: A1). 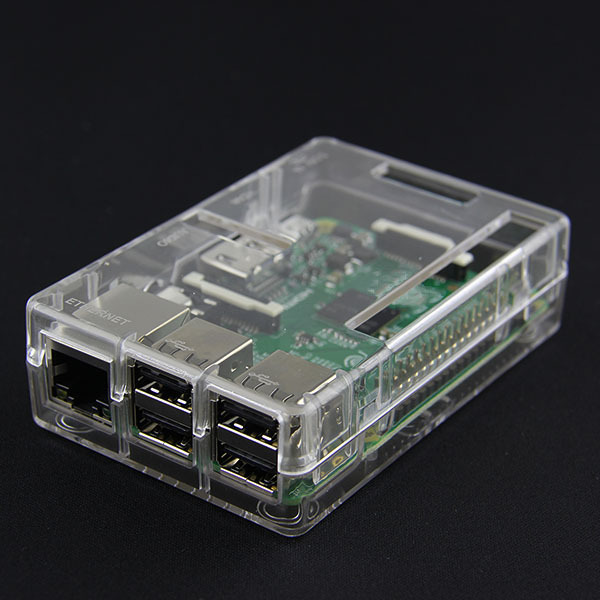 I have purchased an ABS case for Raspberry Pi 2. While waiting for delivery, I built a case with Lego bricks.